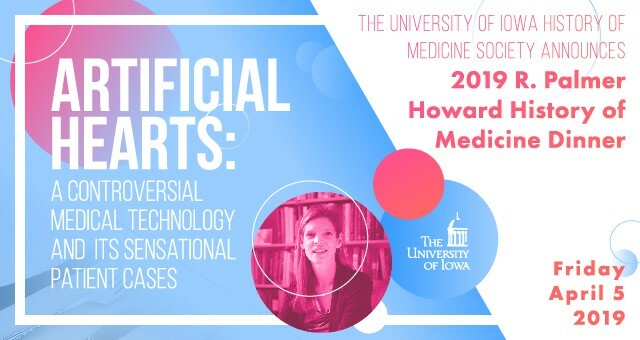 On the 100th anniversary year of William Osler’s death, the University of Iowa History of Medicine Society invites you to hear Robert Rakel, MD speak. 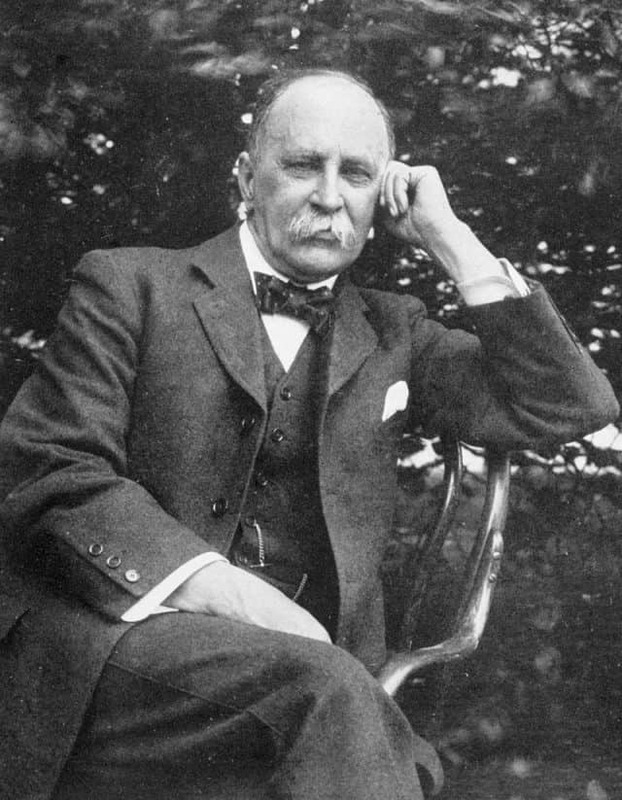 Osler was the most famous physician in the world at the time of his death. 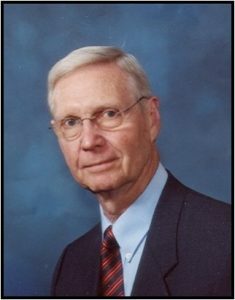 This presentation will review his major accomplishments and his sense of humor–appropriate for his day, but would not be considered funny today.